We are proud to offer a wide range of styles to dancers of all ages! Please note that ages listed are a guideline for new students only. All students are placed according to their physical ability, talent, work ethic and commitment. Attendance is essential in order to advance in a student's assigned level. A scholarship will be awarded each year to a dedicated talent of the director’s choice. 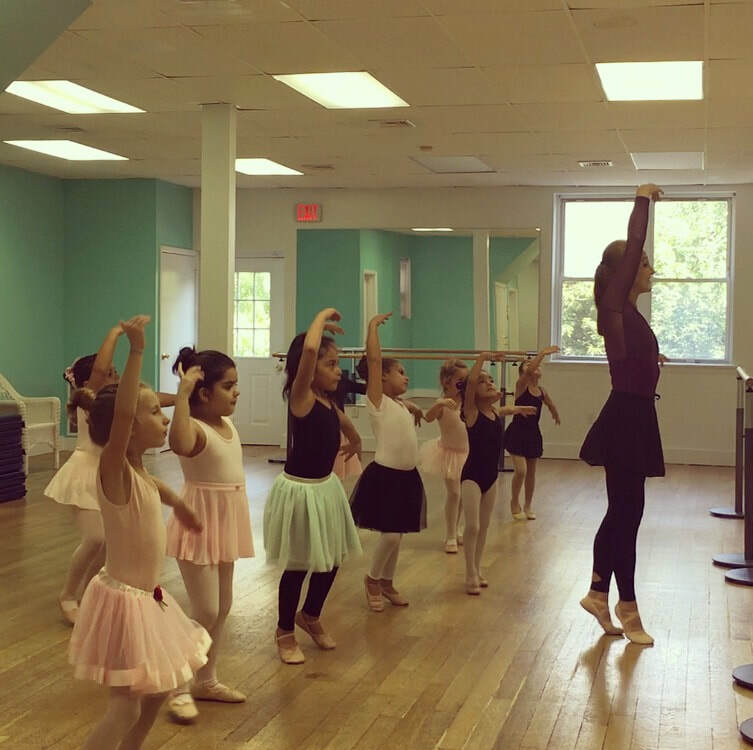 All ballet classes will be formal, and must be approached with discipline and dedication. 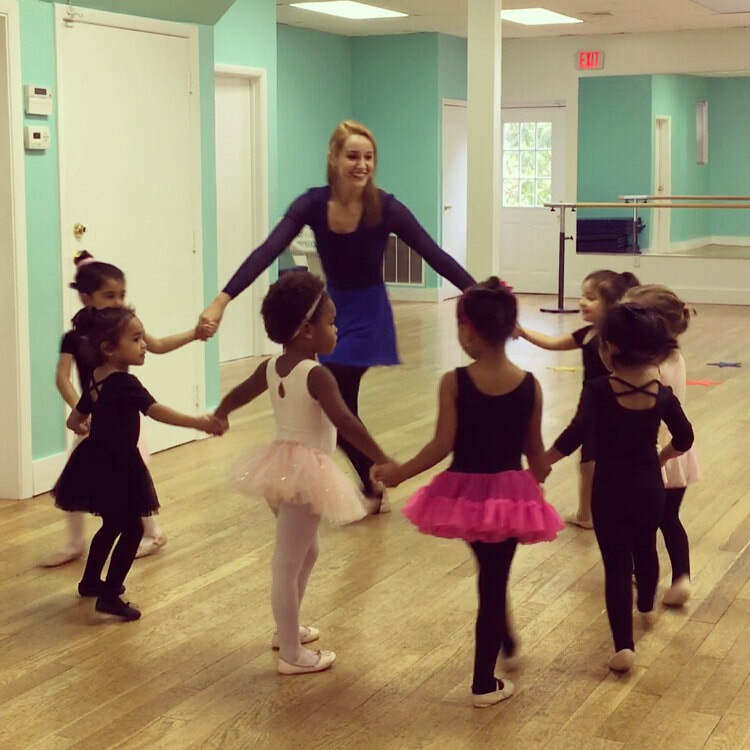 The Pre-Ballet/Tap Combo class is a fun and exciting introduction for 2-4 year olds, containing a half hour of pre-ballet, and a half hour of tap. Previous ballet training required. Dancers ready for pointe will be invited to bring their pointe shoes to their ballet classes. Tap classes will offer training and exploration of all styles of tap dance, including Broadway tap, Hoofer tap, Irish step, and beyond. Rhythm and performance technique focus. A fun, high energy approach to Jazz will be incorporated with learning Classic technique. Floorwork, flexibility, performance and technique focus. Students learn to be a physical expression of lyrics and meaning. 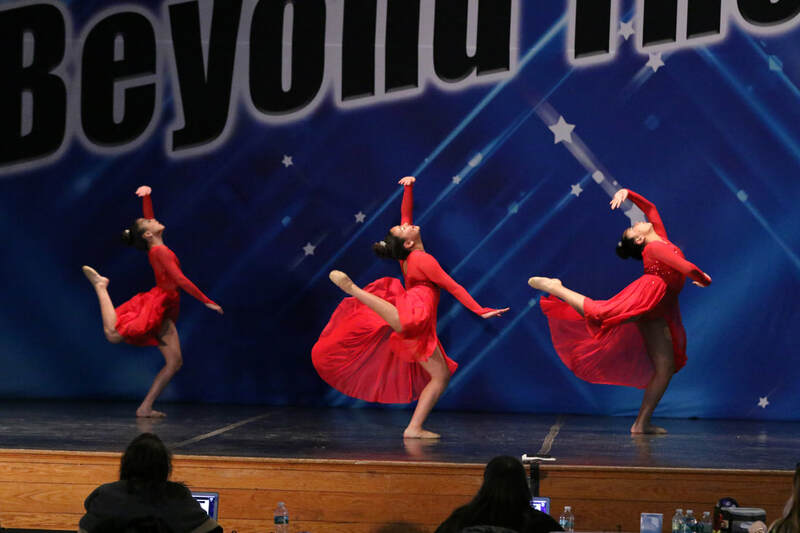 Lyrical dancers use their art to tell a story and express a piece of music and message. Physicality is a combination of ballet and contemporary. The perfect marriage of technique and acting. 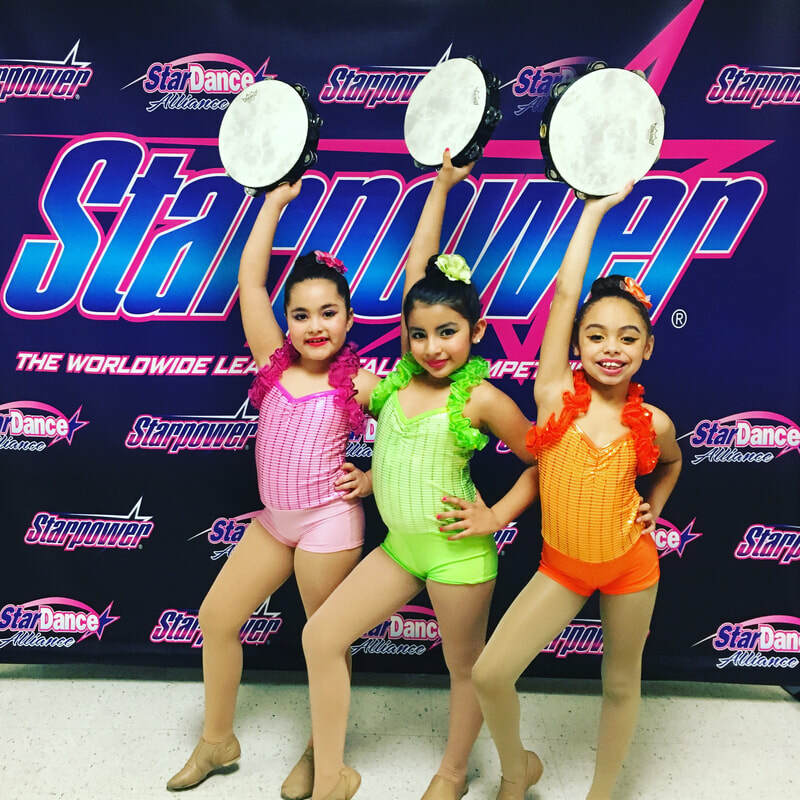 Acro in the “Dance World” is often akin to the Floor Routines in the “Gymnastics World.” These classes focus on increasing flexibility, contortion, Acro tricks, control, balance, and strength. Dancers will learn and perform acrobatic dances. Students will learn and perform theatre dance seen on Broadway stages. Often learning and executing original Broadway choreography, they are exposed to a wide and eclectic variety of styles. Audition technique will also be taught for those hoping to enter the professional world and high school dance programs. Designed for the dancer who loves to act and perform. An exciting experience for all dancers wishing to be in a cutting edge, high-energy environment. Originated in Spain, Flamenco is a passionate, graceful, exciting style that remains one of the most revered and beautiful cultural dances of all time. Castanets and fans will be used both in class and in performance. Latin American social dances will be taught such as salsa, merengue, and bachata. These styles are great to know for parties and family gatherings, and are a fun way to celebrate tradition and culture. This class may be taken by invite only and is tailored for the serious dancer’s technique advancement. Group teams will compete with two to three different styles of dance per season and must be able to attend a minimum of three competitions per year. They will also represent the studio at all events and special performances. 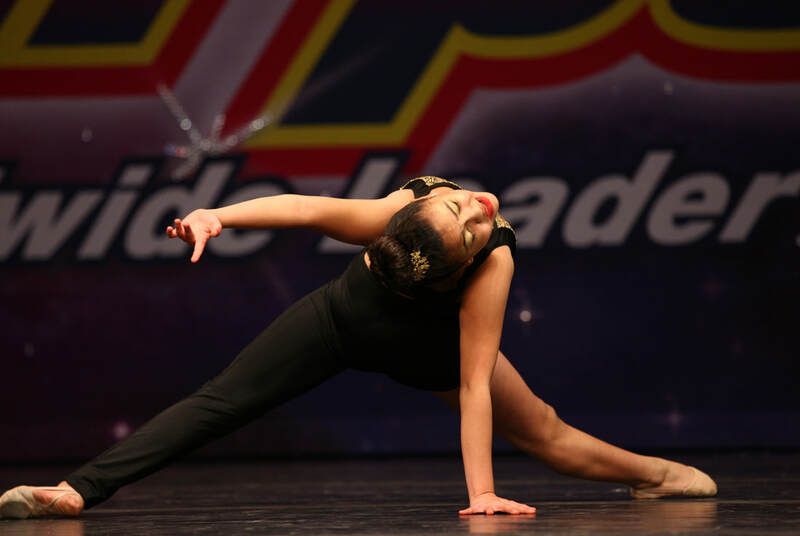 Soloists, duet partners, and trios for the competition season will be chosen by the director. Attendance for every team class and specifically scheduled rehearsal is absolutely mandatory. Serious dancers only! Mini Team: ages 4-8, Junior team: ages 9-13, Senior team: ages 14-18. Solos/duos/trios: all ages. Auditions will be held in September!